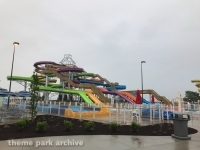 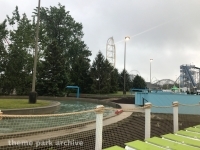 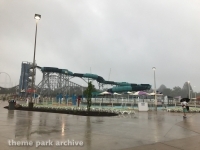 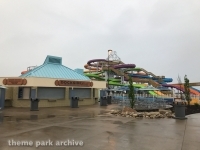 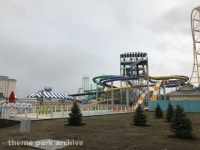 Cedar Point Shores is a waterpark that is located adjacent to Cedar Point. 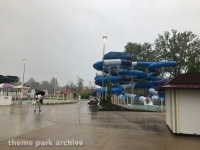 The park opened in 1988 under the name Soak City. 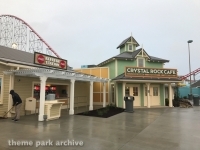 In 2017, the entire park was renovated and rebranded. 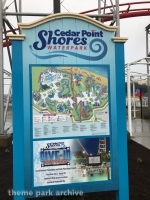 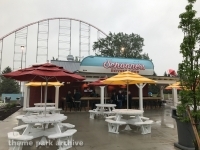 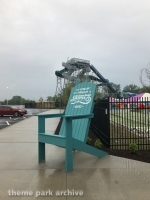 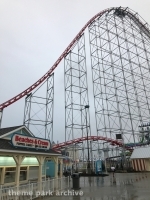 Cedar Point Shores is owned and operated by the Cedar Fair Entertainment Company.